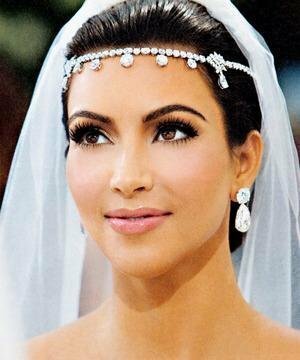 This stunning silver Kim Kardashian inspired bridal headpiece is a wrap style headband with silver plating and clear round cut rhinestones. 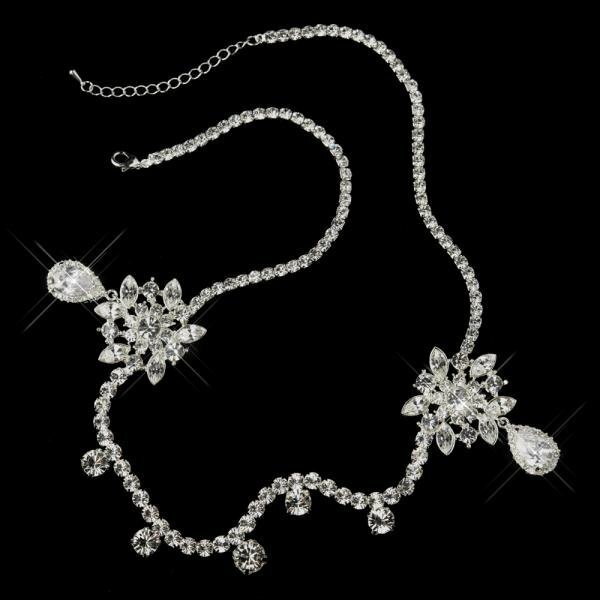 This is a truly fabulous and trendy piece with floral embellishments! 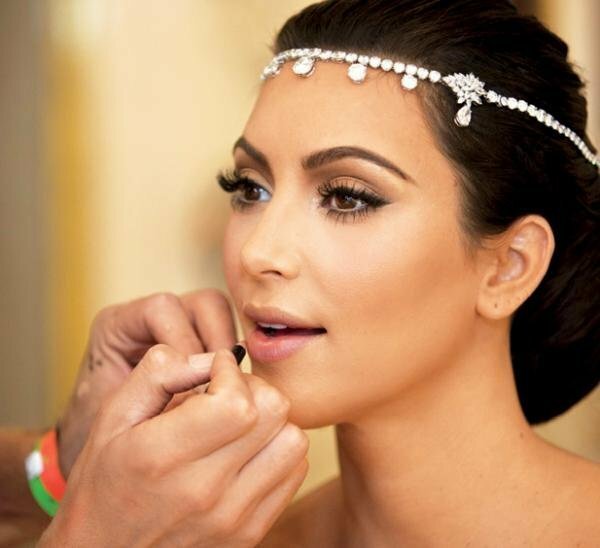 This is one of our best selling items - the perfect headpiece for any glamorous bride!